For many families, their home is their largest financial asset, and deciding to sell it is a big decision that involves a lot of preparation and work. 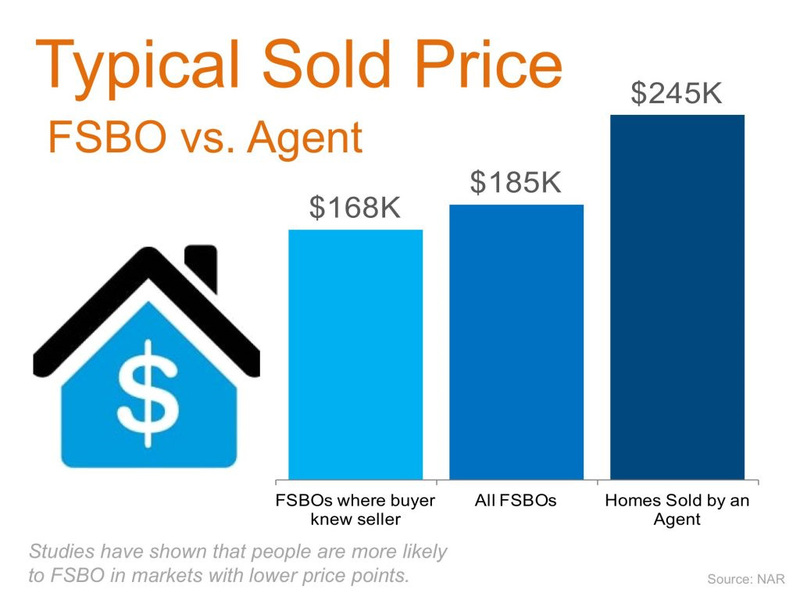 When you're ready to sell it's important to have an experienced real estate professional handle the details involved in the successful sale of a home for top dollar. Promotion: our business success gives us the resources to invest in web features, marketing, technology and tools to maximize exposure so that buyers will find your listing -- wherever they look. Each of our listings gets between 6,000 and 10,000 monthly views. Our website gets about 120,000 to 160,000 page-views per month. We work full-time as a team and thus can provide a degree of availability, communication, transaction management and overall process oversight that is impossible to match for single agents and totally out of reach for part-time agents. When you list your home with us, we work side by side with you to help you prepare for the market and then stage your home for optimal presentation: IT MAKES A BIG DIFFERENCE! Multiple parties are involved in the transaction and need to be coordinated including prospective buyers, their agents, attorneys, property inspectors, appraisers, repairmen, mortgage companies, town real estate offices, utilities, etc. There are multiple forms to be obtained and filled out, including legally mandated disclosures. See the links below for more information on how we add value. As experienced professionals who have helped many clients sell their homes, we know how to handle every aspect of the sales process - from strategically marketing and showcasing your home to making sure everything's signed, sealed and delivered by the closing date. 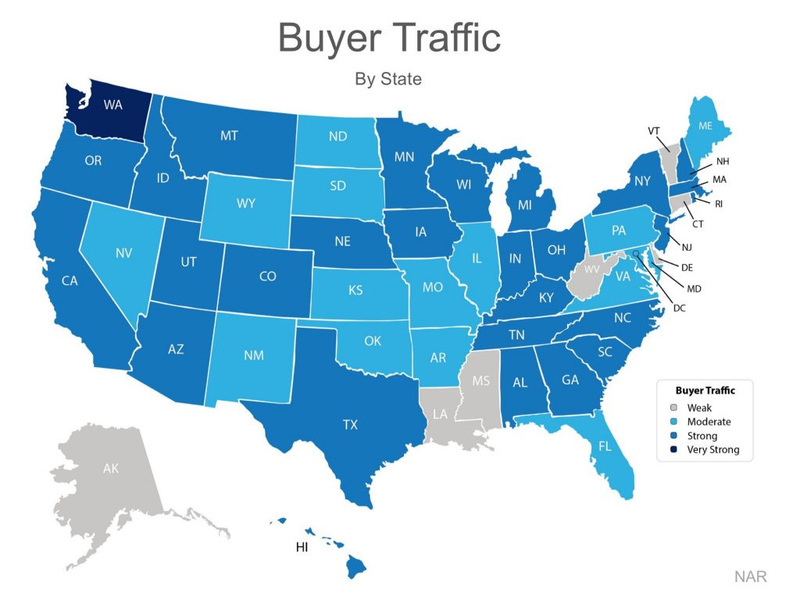 Buyer Traffic varies by state (data as of December 2016) but realize that there can be vast differences within sub-markets in a state. Click on the link to get up to three estimates of the current value of your home. Then, if you would like more precision and detail contact us for a no-cost visit.